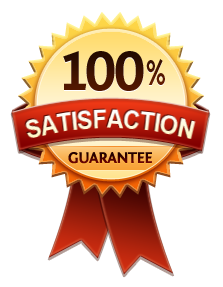 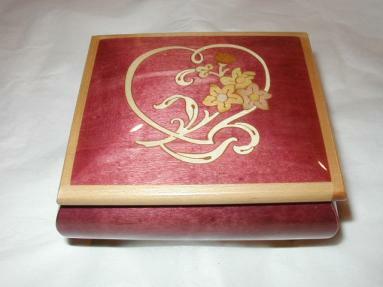 This is another of those romantic themed music boxes. 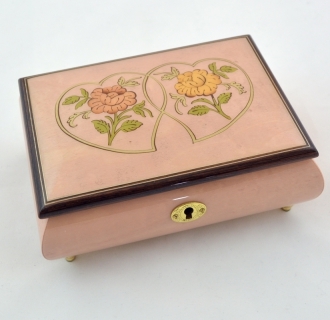 This is painted to a glossy finish. 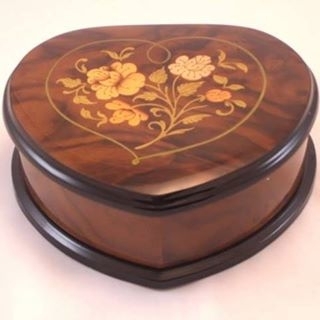 The heart shaped music box has black upper and lower rims, which make it look more spectacular. 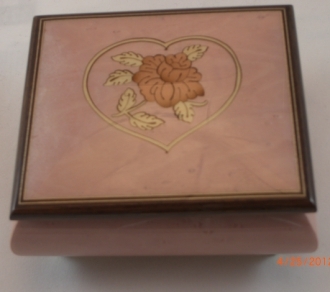 The lid of the Sorrento music box carries an inlay which is crafted using the traditional marquetry techniques. 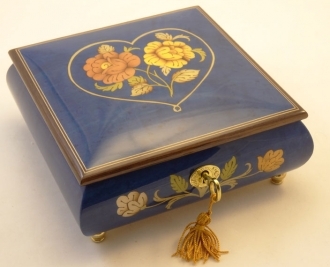 The music box has a jewelry compartment inside it. 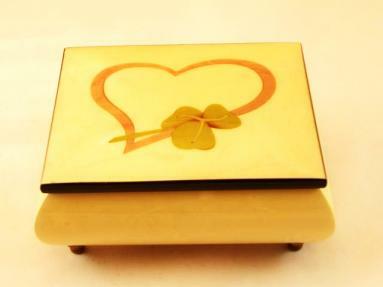 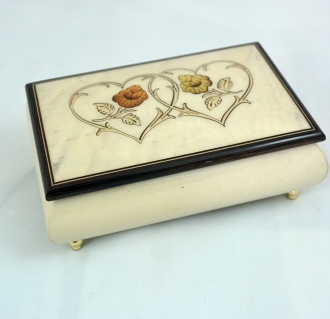 Celebrate this Valentine’s Day by presenting your love with this exciting Sorrento music box. 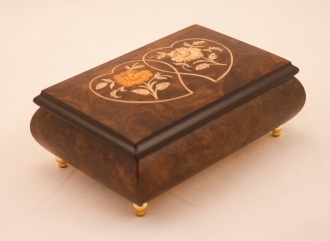 Jewel compartment lined with quality velvet.